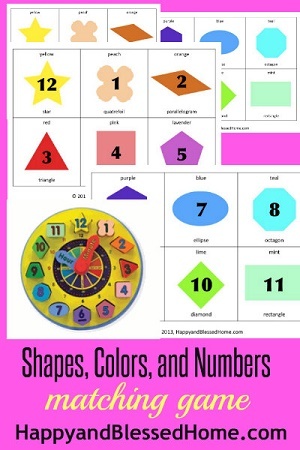 A color and shape matching activity freebie PDF is included in this post. 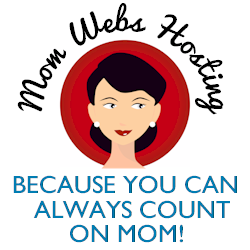 Fall blog hop hosted by Happy and Blessed Home blog author, Monica Pruett. This fall learning round up posts include Fun Things to Make and Do at Harvest by Peakle Pie, a blog post about Pumpkin Crafts by Taking Care of Monkey Business, and Fall Science Activities by KDEDVENTURES. I recently found color and shape foam blocks in the dollar bin, and they seem to be readily available. 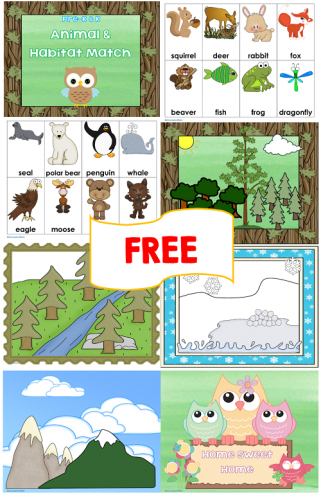 I was inspired to make a freebie for this educational round up. Here is a photo of what I started with, which is a one page graphing activity. The free PDF includes more cards and how to set up several different graphs. It also has some matching pages and is 15 pages in all. 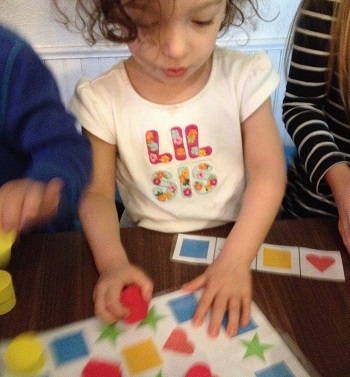 Here are more ideas from members of the Kid Blogger Network for further learning activities and educational resources for Pre-K and K math. 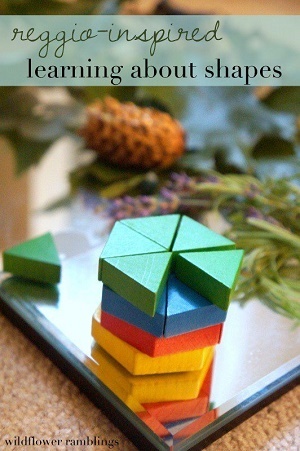 First is an informational blog post for learning about shapes the Reggio-inspired way. 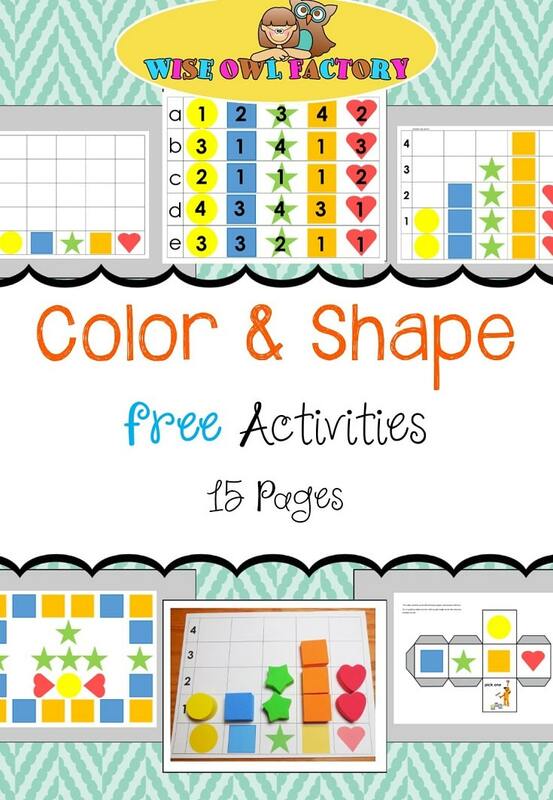 Next is a blog post about learning shapes and colors with a free printable by the host of this giveaway, Happy and Blessed Home. 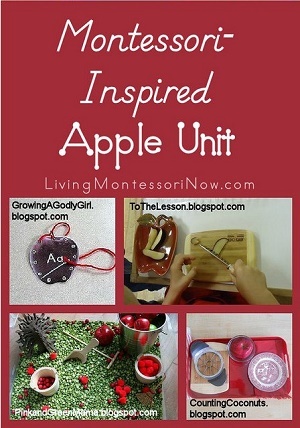 Deb Chitwood of Living Montessori Now has a blog post with an apple unit and many free activities and printables are included. 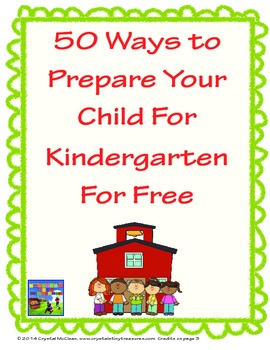 Here is a free PDF that explains 50 ways to prepare your child for Kindergarten by Crystal McClean, on Teachers pay Teachers. 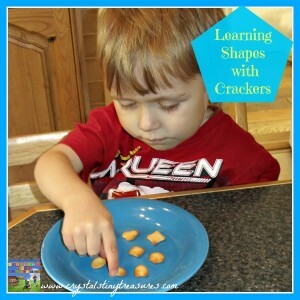 Learn about shapes at snack time by reading this informational post by Castle View Academy. 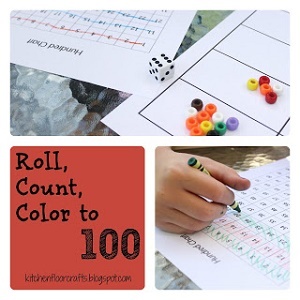 Kitchen Floor Crafts has a post with step by step photos of a math game “roll, count, and color to 100” at this link. 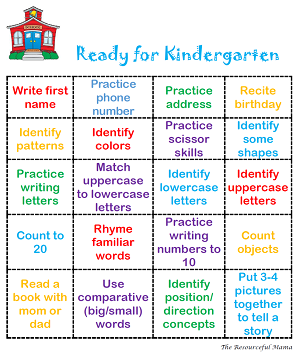 The Resourceful Mama made a ready for kindergarten bingo game to engage children in preparation for the new school year, and it is at this link. 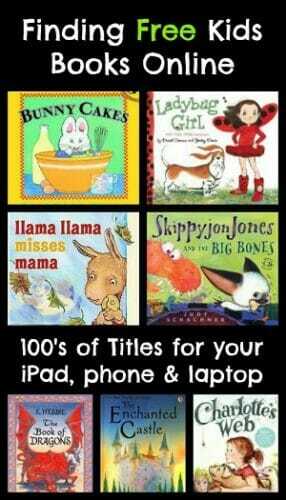 Now that the weather will be cooler, KCedventures has an informational blog post with a list of ways to find free ebooks for children. 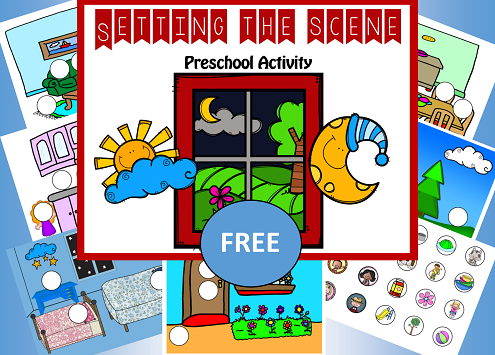 You might also like the free familiar scenes preschool printable at this link. Or the free animal and habitat match at this link.